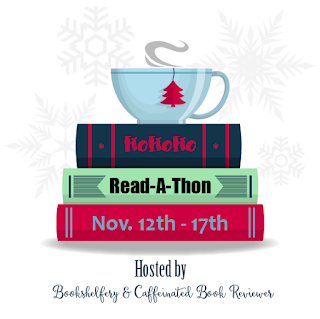 Laurie Here - Contemporary Fiction and MORE - Book Reviews: Stacking the Shelves #12 plus a few books for the #Read-A-Thon coming this Thursday, Nov 12th! 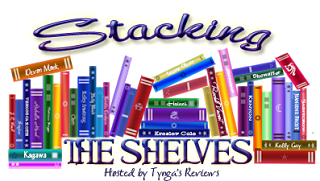 Stacking the Shelves #12 plus a few books for the #Read-A-Thon coming this Thursday, Nov 12th! Hi Everyone! 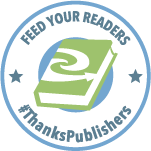 Hope you had a GREAT week of reading! Here are the books I got for review this week! This Sunday I will hopefully announce the WINNER of the HAPPY EVERY HOLIDAY from NOW to New Year's Day! 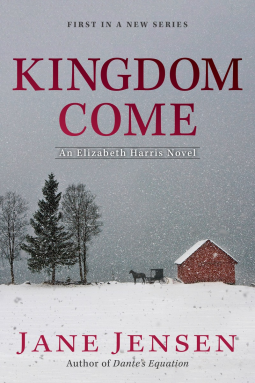 It's the Kindle and the INTL $30 of ebooks winners! Watch your emails! I will be trying to contact you tomorrow, Saturday! IF I am able to get a hold of the winner by Saturday night, then I will be able to list the winners, IF NOT, I will post the Winners the NEXT Sunday! THIS WEDNESDAY starts the "HO HO HO READ-A-THON 2015!" BLOGGER AND ANYONE can join - Hurry! 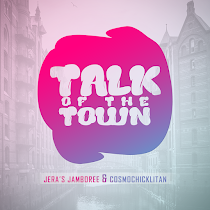 It starts THIS THURSDAY, November 12 to November 17! 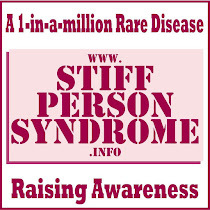 You can go to the LEFT SIDE COLUMN AND CLICK ON THE PHOTO and it will take you to the Post to learn more about it! Again, ANYONE can participate, as long as you can track your progress! 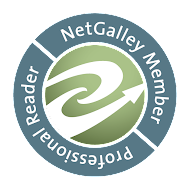 Readers, you can track your progress on Goodreads! 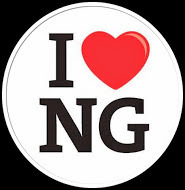 This is what the icon looks like! What IS a Read-A-Thon? You post a starting post of ALL the books you plan to read. Keep in mind this is ONLY 5 days long! I have one novel and 2 novellas I'm going to read. You focus on READING ONLY! However, the Sponsor of this event will also have Events going on IF you want to participate! They are usually a LOT of fun! Watch Twitter for the Hashtag #HOHOHORAT It should be GREAT!! I;m REALLY looking forward to it! 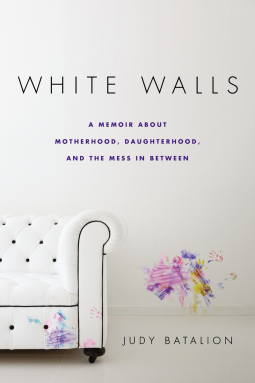 White Walls, A Memoir About Motherhood, Daughterhood and the Mess in Between, A Memoir, by Judy Batalion - This book is about the daughter's mother who is a Hoarder. 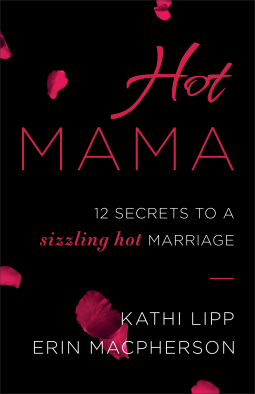 I'm in a Blog Tour for this book coming up soon! 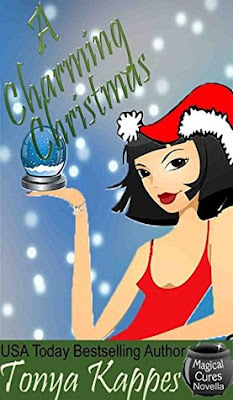 A Charming Christmas by Tonya Kappes - for the Read-A-Thon! 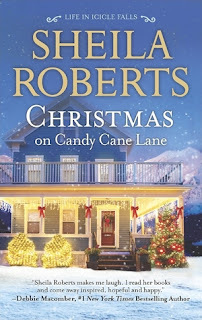 Christmas on Candy Cane Lane by Sheila Roberts - Blog Tour/Review for Monday, Nov 16th! This will be on Tour during the Read-A-Thon! I'll have to start reading it on Wednesday! This is a full length novel, so I have to start this book first. This already released on October 27th, just about a week ago! 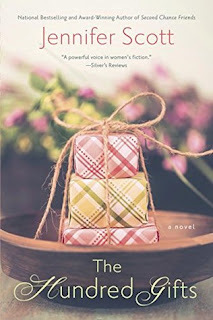 The Hundred Gifts by Jennifer Scott - Review/Blog Tour for Nov 27th! I KNOW I showed this a few weeks ago, but I thought I would list it HERE again so I could keep ALL my Chistmas books together! 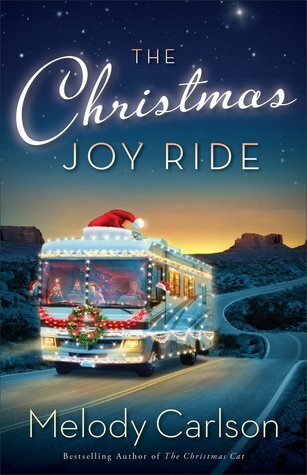 I LOVE reading Christmas Books! They are a favorite!!! Landscape for Murder, A Brynn Bancroft Mystery by Joyce T Strand will be a REVIEW/BLOG TOUR this Wednesday, Nov 11th! Books I bought for myself! I think I'm a nut because I just paid $2.99 for 64 PAGES!!! Yep! That's IT! It's a short story she wrote and Stephen King included it in a book of short stories, but do you think I remembered to write the name of his book down? NO! Where is my head lately??? UGH!!! Oh, well. 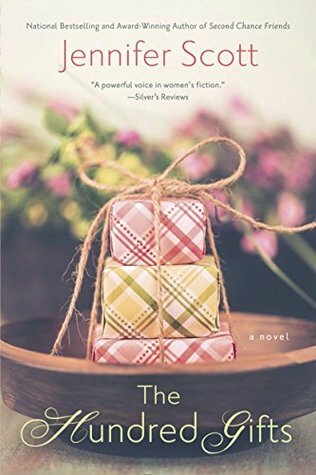 I got 'this' little novella! Here's what it looks like! I have not seen that new Gillian Flynn novel. 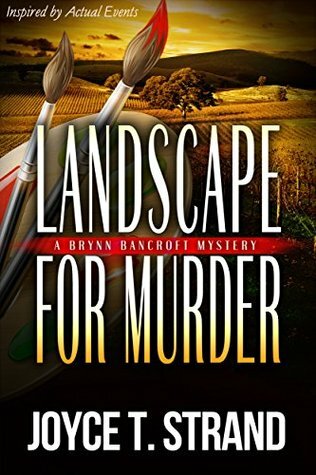 I must add that to my to-read list! Stephen King had that story in a collection of short stories. It was hidden! LOL! Just kidding! They took it out to share it with us! 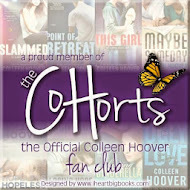 When I saw it at Goodreads, they were highlighting it that entire day! I HAD to grab it! I'll let you know! Thanks for stopping by! 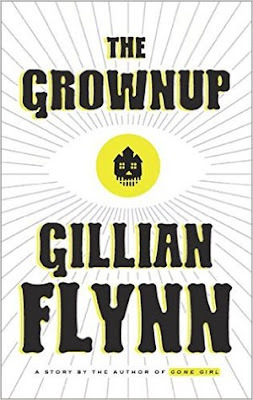 I absolutely love Gillian Flynn so I am so excited to get this book! The Grownup is ONLY $2.99 but only 66 pages long. YIKES! I guess her writing pulls in a PRETTY PENNY! I just wanted to let you know, with all your excitement and such. I don't want you disappointed Heck, I don't even know if this comes in a paper edition or not??? So I just wanted to let you know about that immediately. I paid it because I think you're like me in that I'll 'almost' pay anything to read what she's written! LOL! I made a mistake in my posting. I accidentally reposted 2 books I posted LAST week. SORRY!!! Oooh some great Christmas books! You have some great books here, because they not just look good but they also sound amazing. Now imagine my TBR growing even more :)) I need a second life just for reading all the books I want. Can't wait to see what you think of them!